Dr Kwame McKenzie. 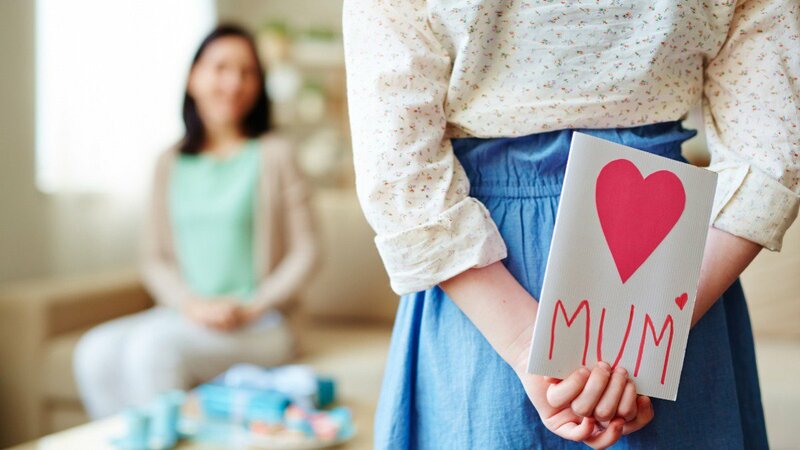 Family Doctor Books. 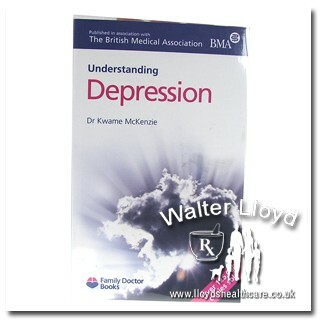 Minimum quantity for "Understanding depression - 1 set" is 0. 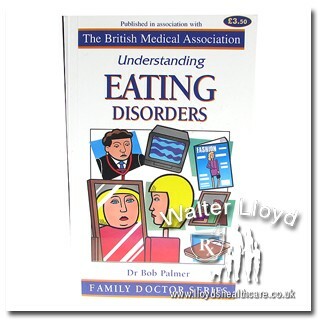 Maximum quantity for "Understanding depression - 1 set" is 0. 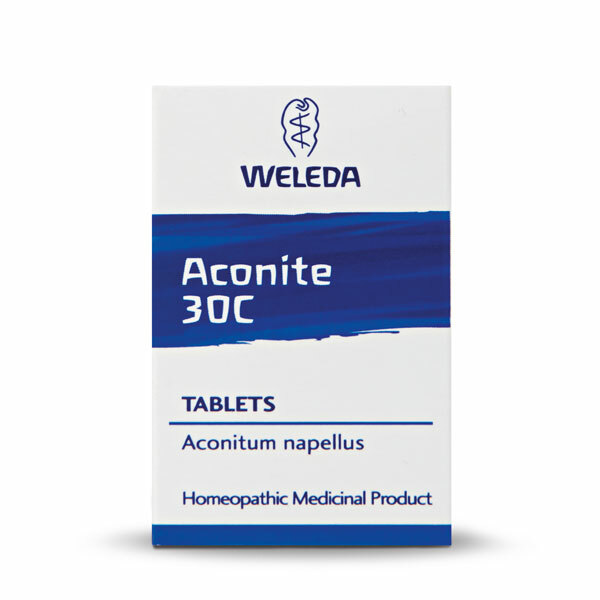 Minimum quantity for "Weleda Aconite 30C - 125 Tablets" is 0. Maximum quantity for "Weleda Aconite 30C - 125 Tablets" is 0. 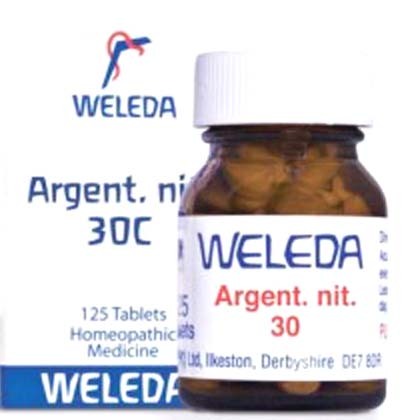 Minimum quantity for "Weleda Argent Nit 30C - 125 Tablets" is 0. 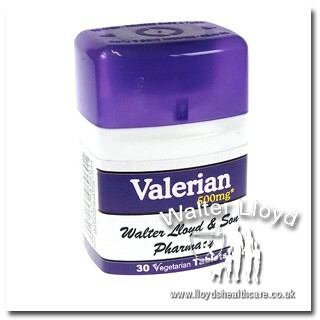 Maximum quantity for "Weleda Argent Nit 30C - 125 Tablets" is 0. 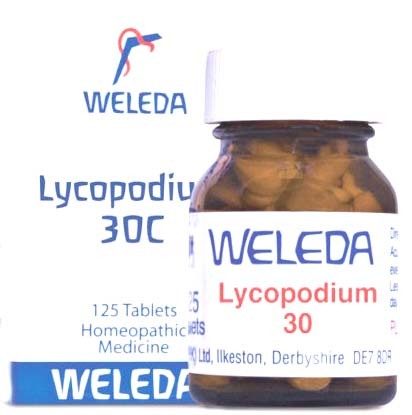 Minimum quantity for "Weleda Lycopodium 30C - 125 Tablets" is 0. Maximum quantity for "Weleda Lycopodium 30C - 125 Tablets" is 0. 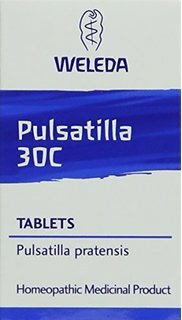 Minimum quantity for "Weleda Pulsatilla 30C - 125 tablets" is 0. 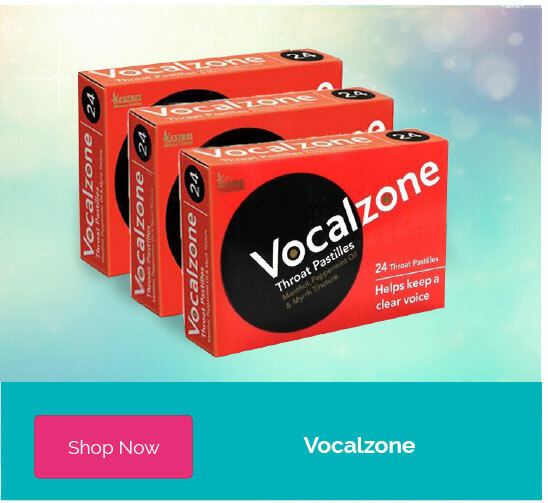 Maximum quantity for "Weleda Pulsatilla 30C - 125 tablets" is 0.